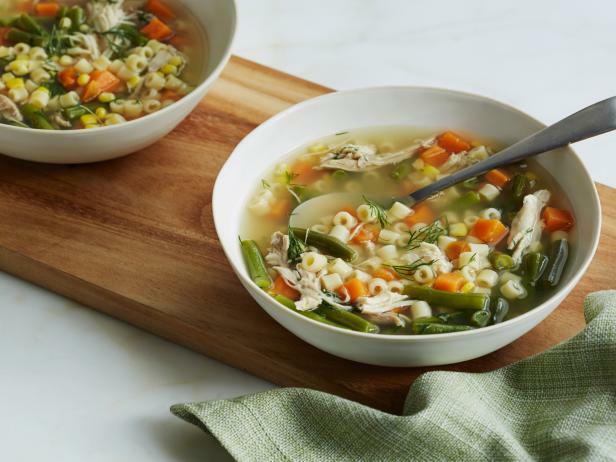 Everyone loves chicken noodle soup—especially in the winter—so why not use your leftover turkey and vegetables to create a Day-After Turkey Soup? You can have the soup over the weekend when you’re recovering from Black Friday shopping, or put it in individual containers for work next week. Put the turkey carcass, broth, garlic, bay leaves and thyme in a large Dutch oven (cut carcass in pieces if necessary so it fits) and add enough water to cover by an inch. Bring to a boil over medium-high heat; lower heat and simmer, uncovered, about 40 minutes. Strain the soup through a fine-mesh strainer into a large bowl; discard the solids. Add all but 2 cups of the broth back to the Dutch oven; reserve the remaining broth for another use (it will keep refrigerated up to 3 days or frozen up to 1 month). 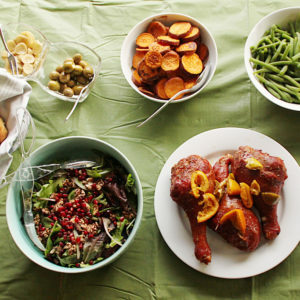 Add the turkey meat, green beans, corn and sweet potatoes to the pot; cover and cook over medium heat for 15 minutes. Add the pasta and continue to cook, uncovered, until the pasta and potatoes are tender, 10 to 12 minutes. Stir in the dill and pepper and season to taste with salt. Serve with the bread. Turkey, Brie, Apple Butter & Arugula Sandwich! 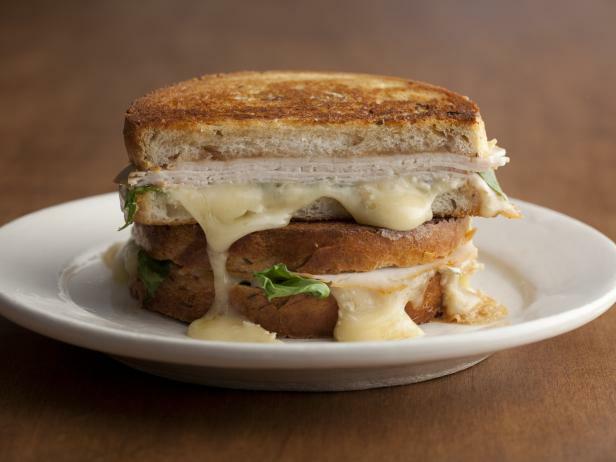 This turns your delicious turkey leftovers into a gourmet sandwich the next day. Brie, apple butter (could sub with apple slices), arugula, and turkey is a great fall, flavor combination! Spread each of 4 slices of bread with 1/2 tablespoon of butter. Now spread each with 1 tablespoon of the apple butter. Top each slice of bread with a couple of slices of turkey, cover that with 2 to 3 slices of brie (enough to cover the turkey), and finally, arrange 2 to 3 arugula leaves on top. Spread the remaining 4 bread slices with 1/2 tablespoon of butter and lay them, buttered sides down, over the cheese; press gently. Heat a large cast-iron or other heavy skillet over medium-low heat. Add the remaining 1 tablespoon butter and let it melt to evenly coat the bottom of the pan. Add as many sandwiches as will comfortably fit (either 2 or 4) and cook 2 to 3 minutes until the bread is golden brown and the cheese begins to melt. Flip and cook 2 to 3 more minutes to brown the bread. (Add another tablespoon of butter and cook the remaining sandwiches, if you need to.) Cut the sandwiches in half and serve hot. 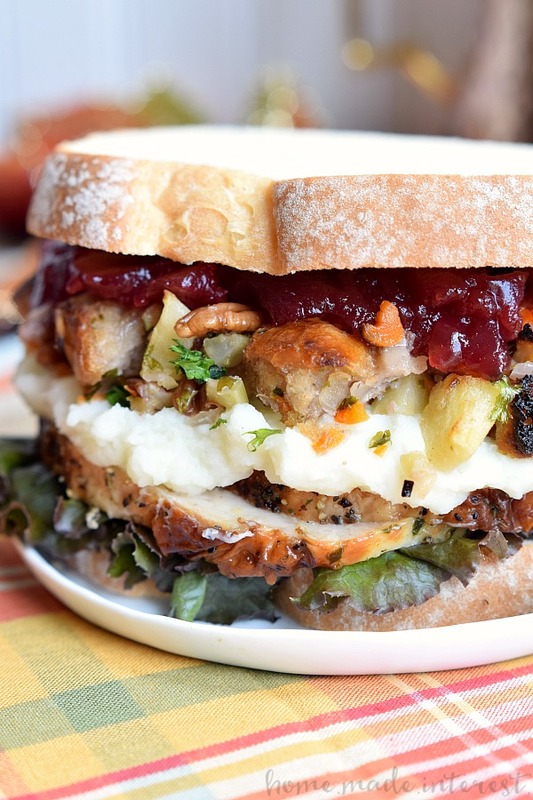 Stuffing might be a leftover that you never know exactly how to eat days after Thanksgiving. Fried Stuffing Balls could be your new favorite way to eat stuffing—especially with a cranberry sauce on the side. You can eat these as a snack or an appetizer over the long weekend, yum! Cut leftover stuffing into bite-sized cubes and set aside. In a small bowl whisk eggs and milk. Coat each stuffing bite with this egg wash, then dredge in the bread crumbs until fully coated and set aside. In a food processor blend cranberry sauce, pepper and walnuts and set aside. Once oil is at temperature fry each piece of stuffing until golden brown about 4 minutes. Drain on a paper towel and serve with cranberry pesto. In need a big breakfast for the family over Thanksgiving weekend? 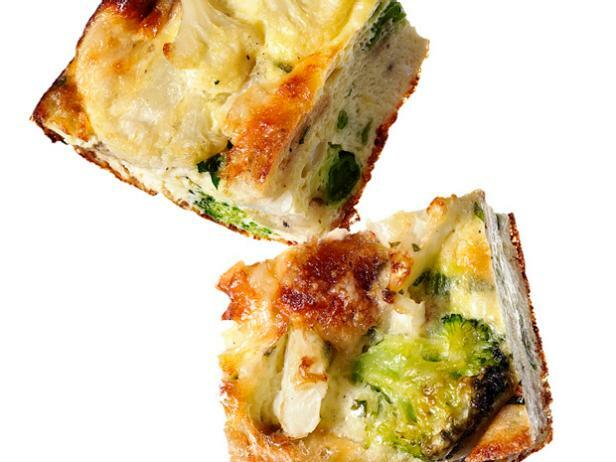 Make a veggie frittata with all the leftover veggies and stuffing from your Thanksgiving meal. It’s easy and turns your food into a completely new meal. Preheat oven to 350 degrees. Beat eggs, milk, parsley, salt and pepper. Add stuffing and leftover veggies. Head olive oil in an ovenproof 10-inch nonstick skillet over medium-high heat; add egg mixture and cook for 2 minutes. Reduce the heat to medium-low, top with grated cheddar cheese and cook in the oven for 10 minutes. Broil for 3 minutes, then slice. 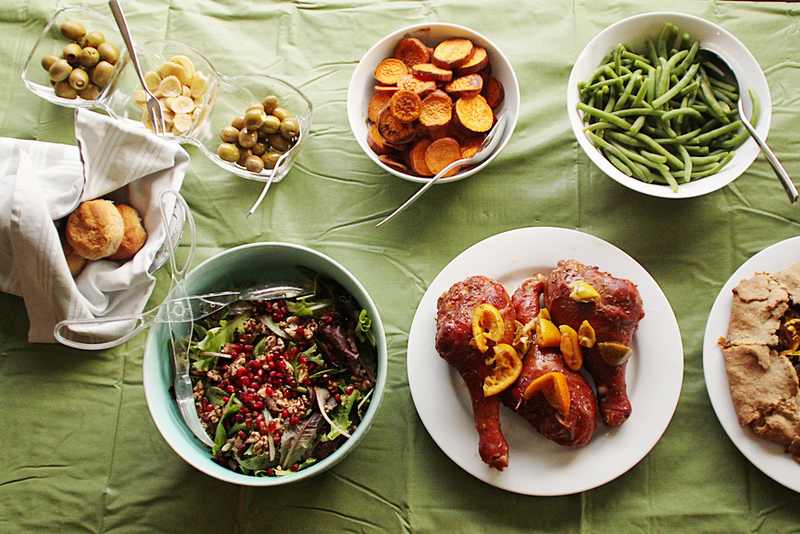 If you’re in the mood for everything Thanksgiving, this sandwich is the leftover meal for you. It takes all the classic foods and combines them into one massive sandwich. sauce between the slices of bread and enjoy!